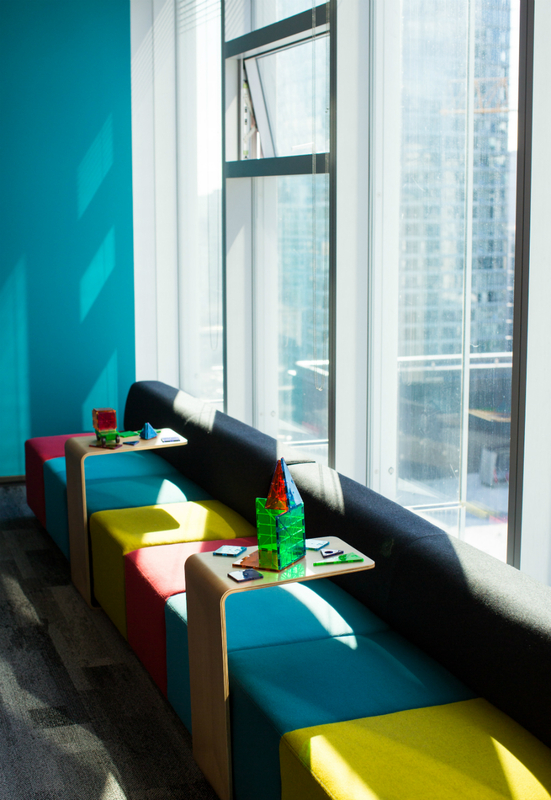 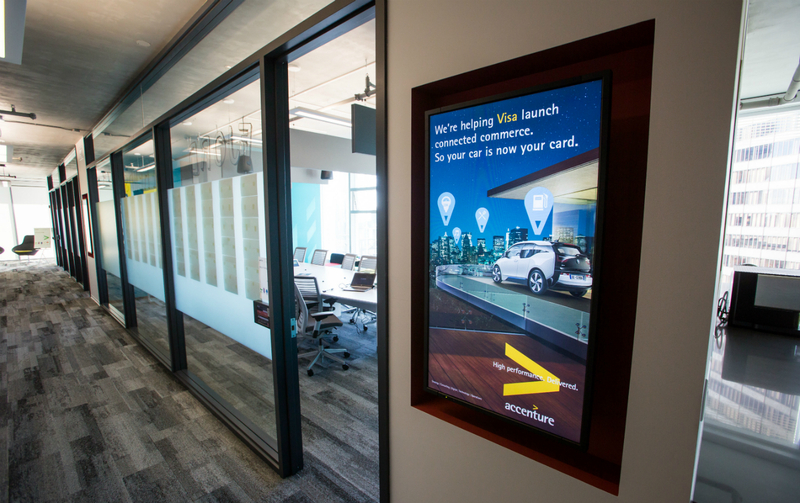 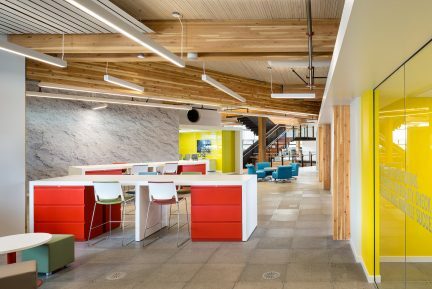 Recently opened inside the TELUS Garden is the new home of Accenture’s Vancouver office: a bright, state-of-the-art workspace designed to foster problem solving and creative thinking. 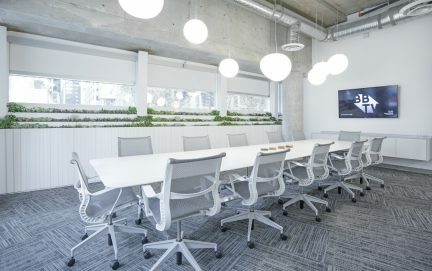 The multinational business consulting firm’s British Columbia location has traded the stereotypical cubicles and musty carpets for a spacious, flowing office that incorporates brainstorming rooms (with walls you can write on); comfy cubbyholes for small-group innovation; conference rooms with large screens to enable Skype for Business Video chats with team members in one of the other 100-plus countries Accenture exists in; and media lounges with Carco ClickShare that allow multiple employees to share presentations and documents from tablets and laptops. 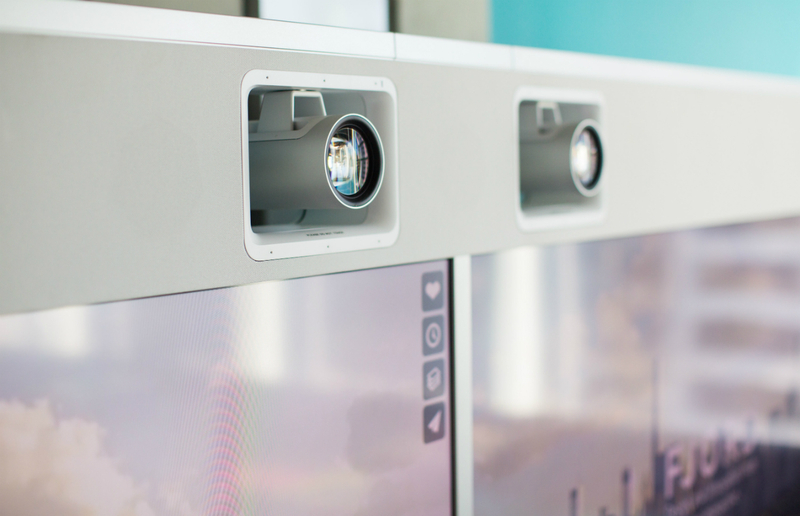 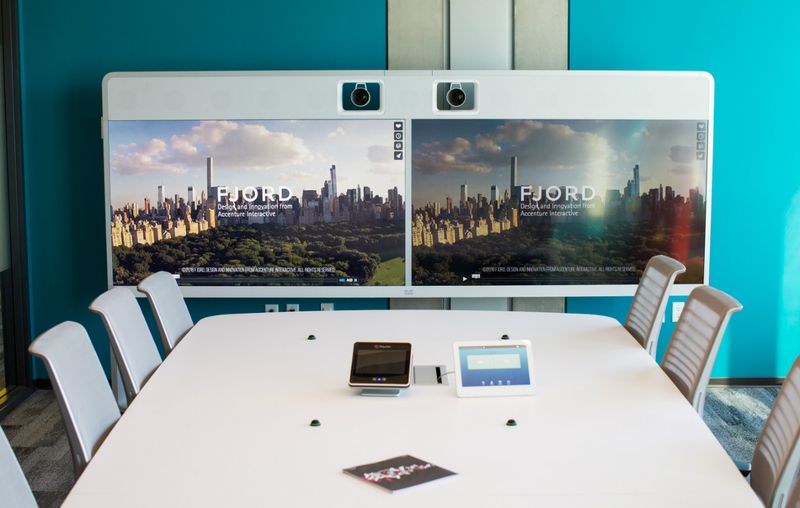 International teams can connect instantly through Cisco MX800 TelePresence, desks can be reserved online ahead of time as needed using Glance technology, and group collaborations are made easy with Microsoft Surface Hub units. 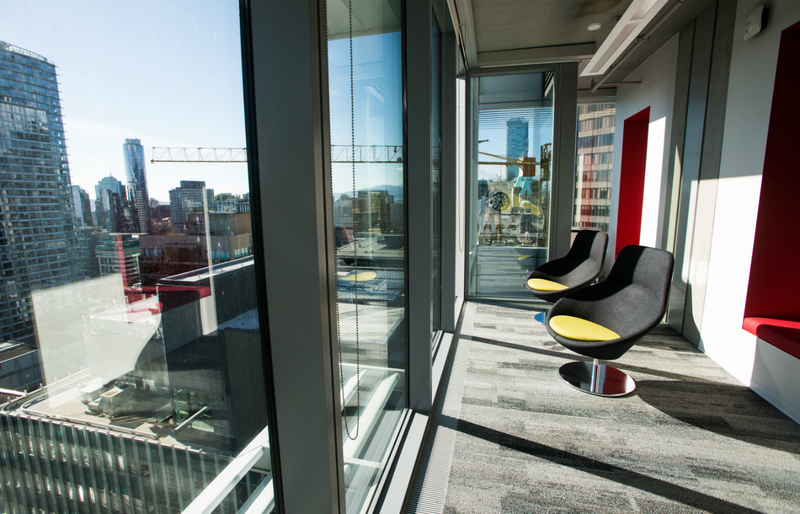 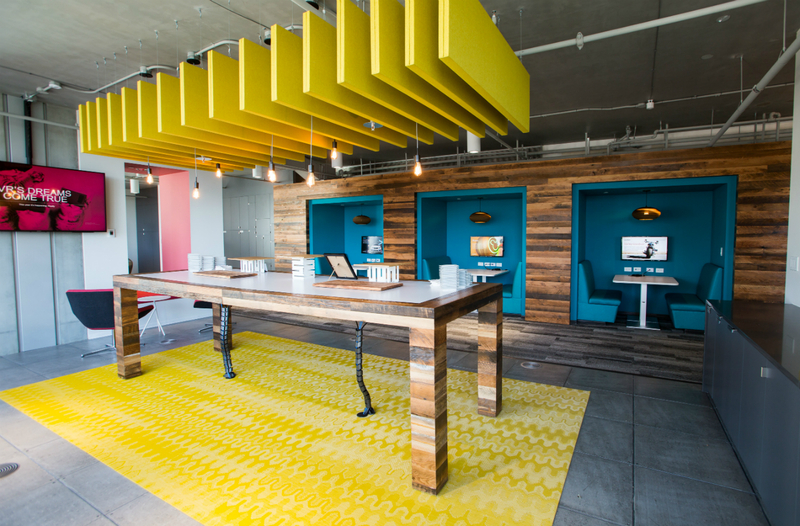 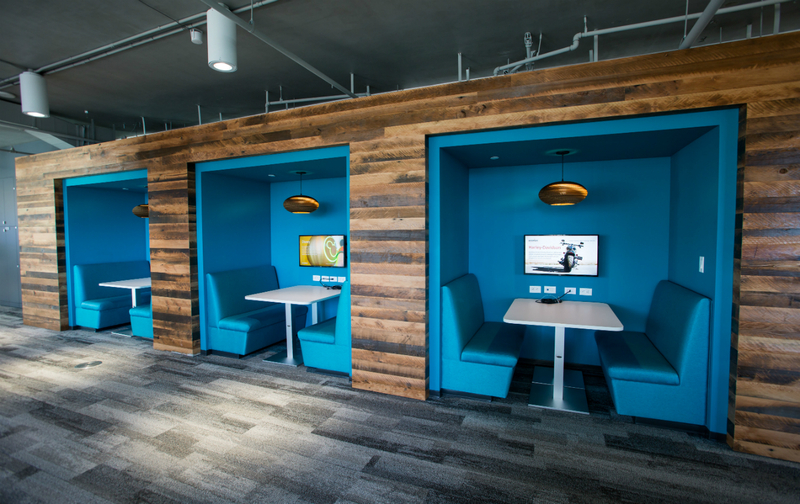 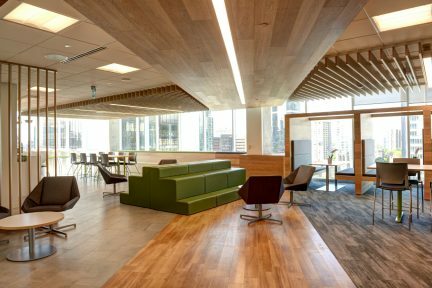 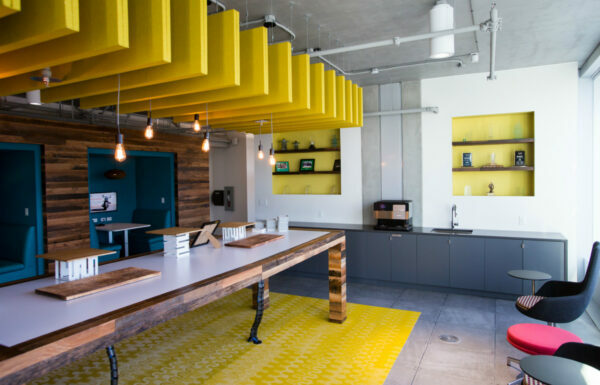 The Accenture Vancouver office adheres to the TELUS Garden’s green standards, including furniture made from reclaimed wood, low-flow plumbing, Energy Star appliances, and LED lighting. 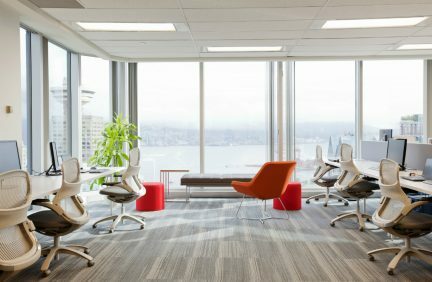 Plush chairs that face the floor-to-ceiling windows offer the perfect place for a moment of relaxation or conversation—so long, water cooler.